Graphite Replacement for Pt# 99-1256 - 2 in. X 6 in. X 3/8 in. 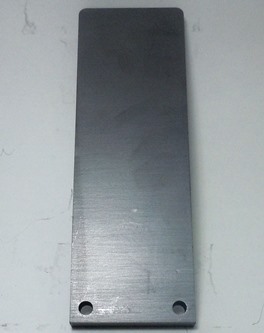 Size: 3/8" X 2" X 6"
High quality, premium grade graphite blanks feature a fine grain, high density grade of graphite for extended life.